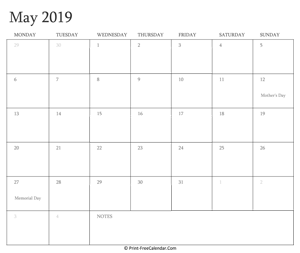 Today is: Thursday, April 18, 2019 | 12:38:09pm. 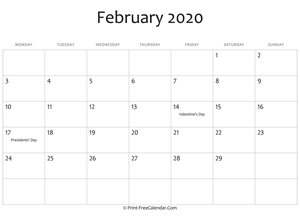 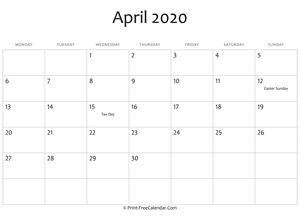 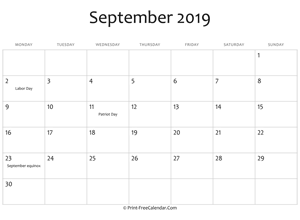 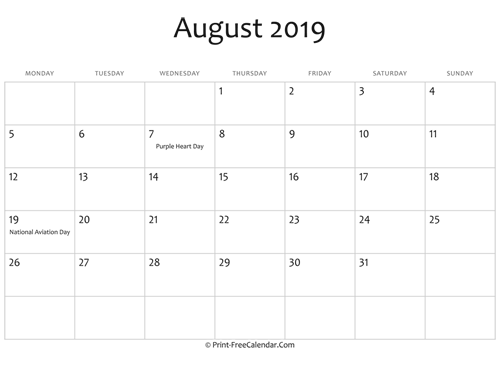 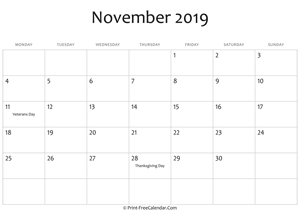 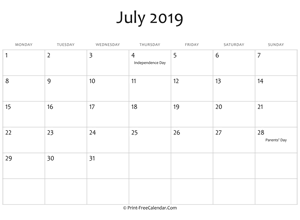 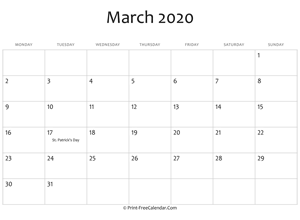 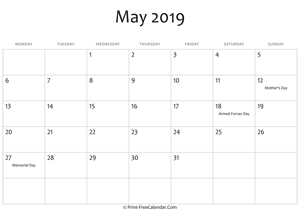 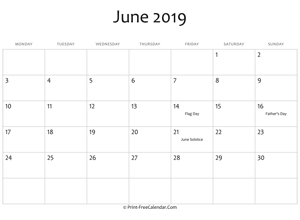 Need a calendar for the next month May 2019? 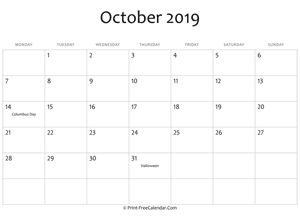 Checkout the list bellow and download any calendar you want. 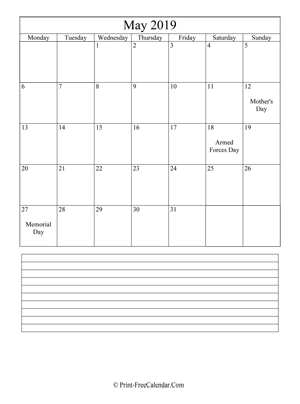 If you want to print both of 12 month calendar on one page then we have printable yearly calendar templates for you. 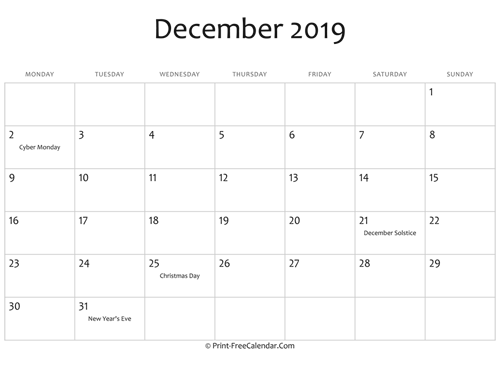 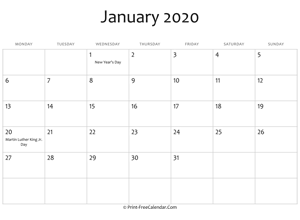 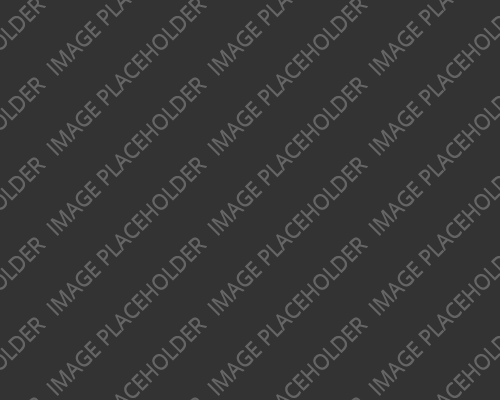 With online calendar you can print any year calendar you want. 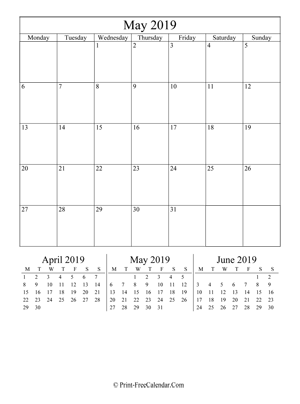 Download other year calendar which available in word, pdf or excel here.